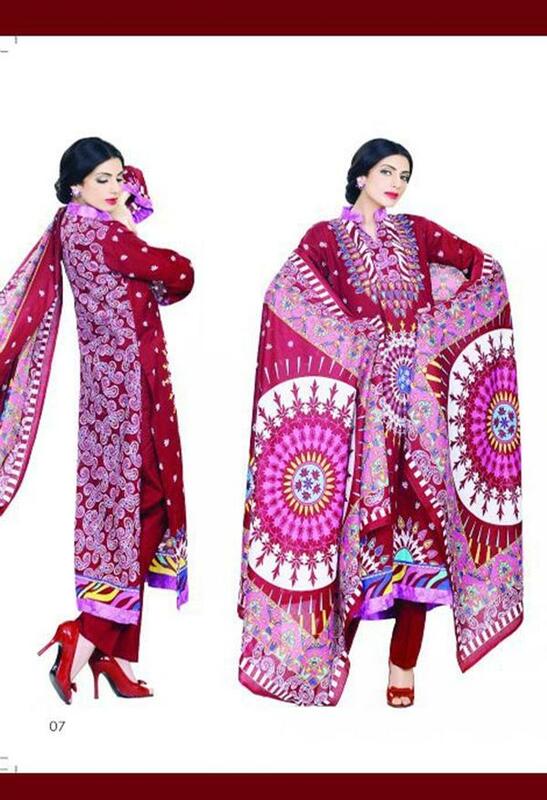 Jubilee Cloth Mills bring in this season very attractive Vibrant Lawn Summer Spring Collection .All dress are in boutique style and well embellished .Long shirts and pajama is the main element.Color scheme and contrast are over humbling.Lets have a view of this awesome collection. 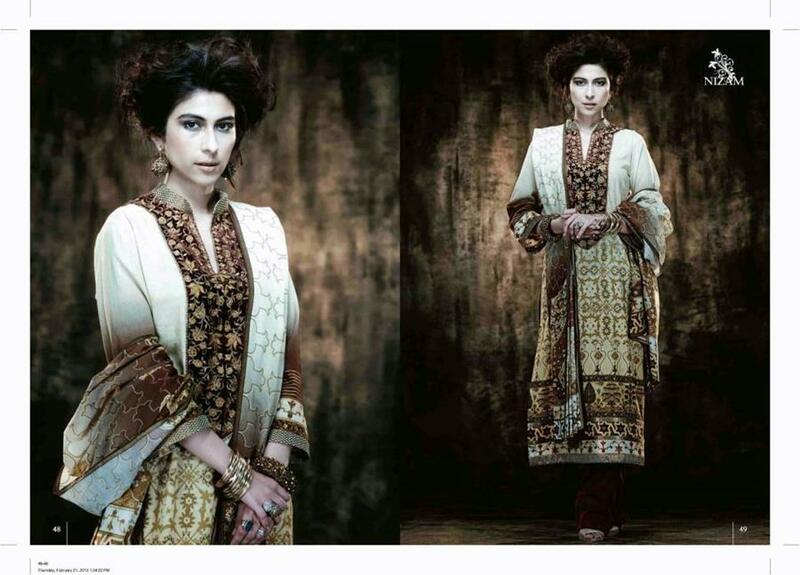 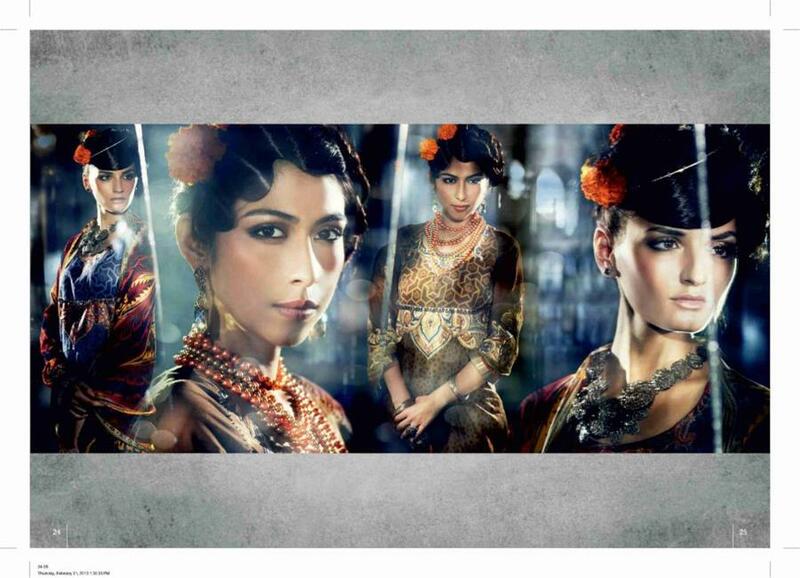 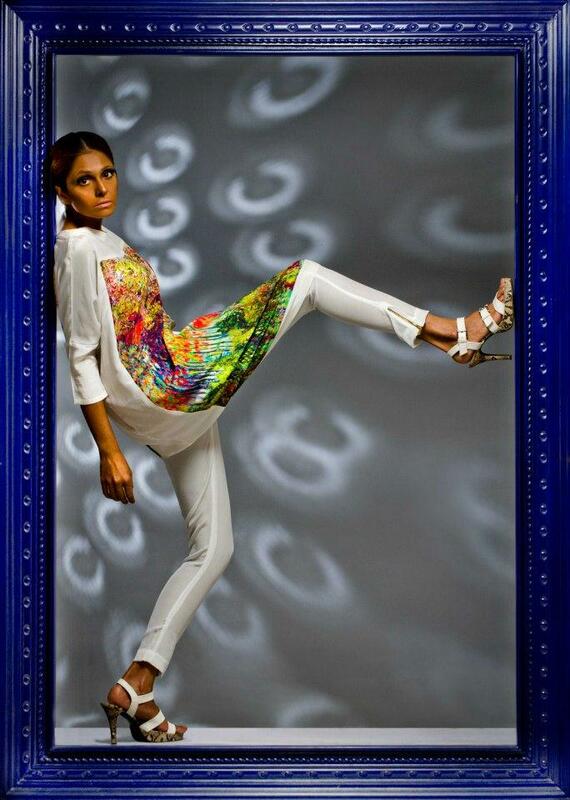 Five Star Lawn, in Collaboration with Indian fashion designer JJ Valaya has recently launched their Amazing Spring Summer Lawn collection 2013 for women. 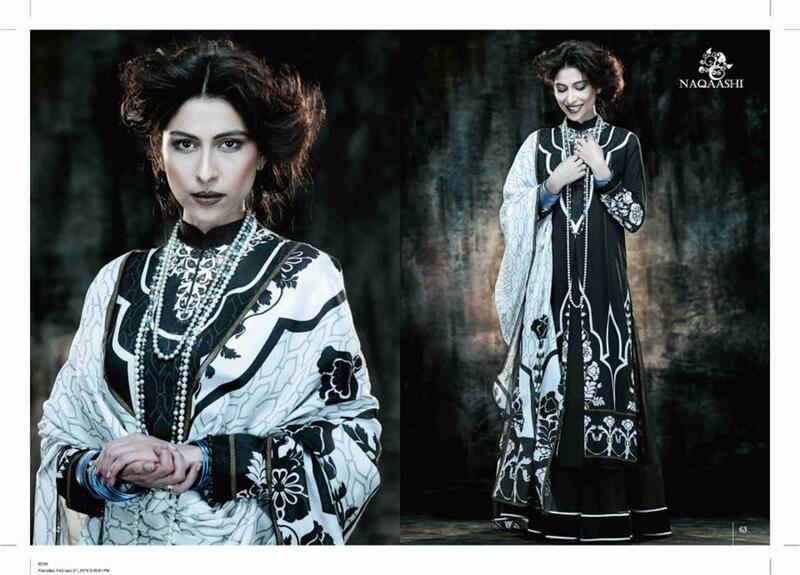 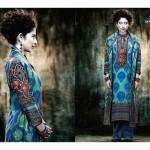 This collection matched with latest trend with fantastic Pattern.J.J Valaya Elegant Lawn Collection For Women By Five Star Made from pure fabric, the main fabric is lawn but some elements of Georgette and chiffon are also included in the dresses.The most attractive thing in this collection is that the dresses are made in 5 different threads that are Zari, Nizam, Naqaashi, Jamawar and Sanghaner. 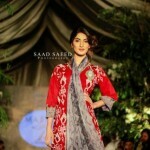 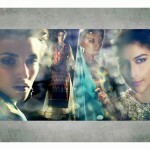 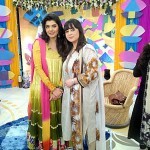 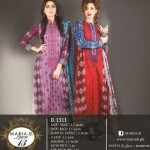 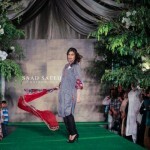 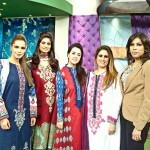 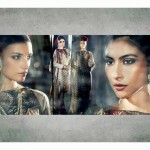 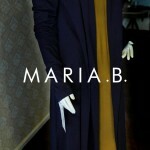 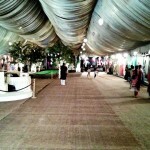 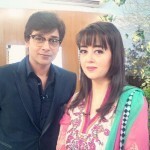 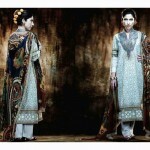 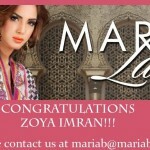 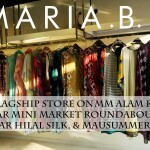 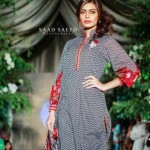 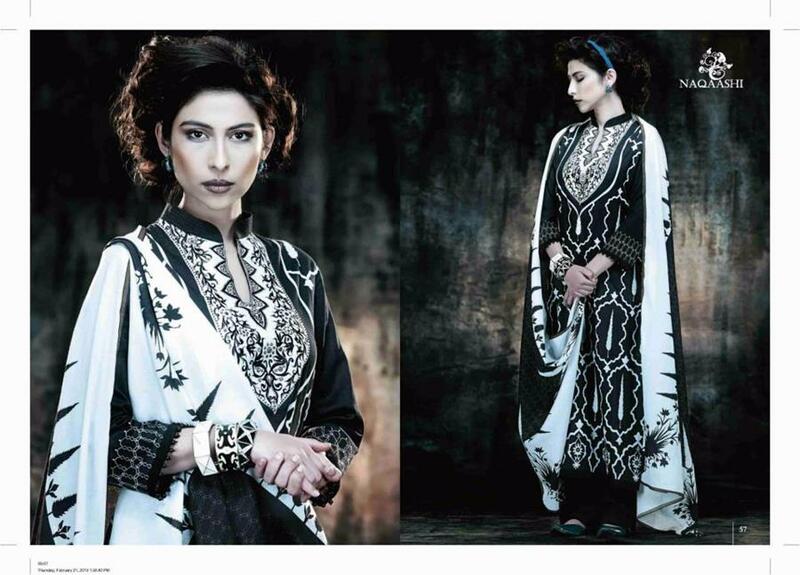 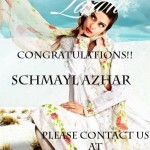 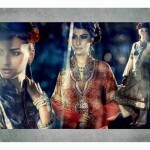 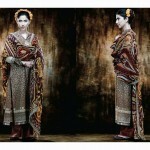 Sobiajay is a well reputed Girls Fashion brand in Pakistan. 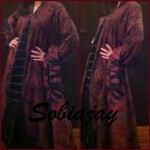 Sobiajay was established in 2011. 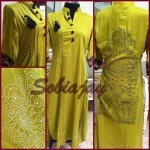 Sobiajay bring huge range of collection for women dinner, Lunch formal and semi formal ,pret wear, casual wear and bridal wear. 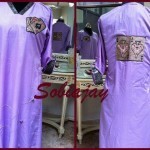 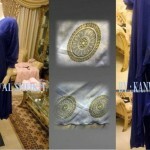 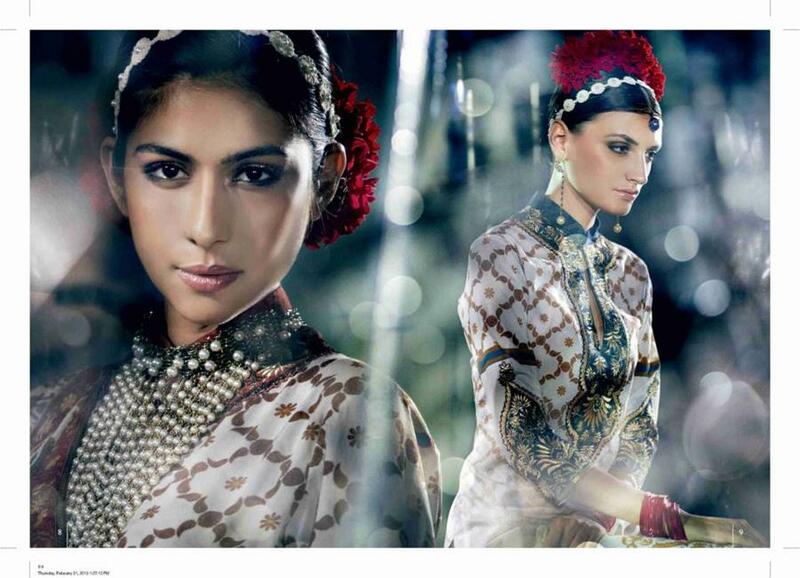 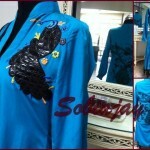 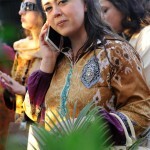 Sobiajay like to wear Kurtas with a modern twist. 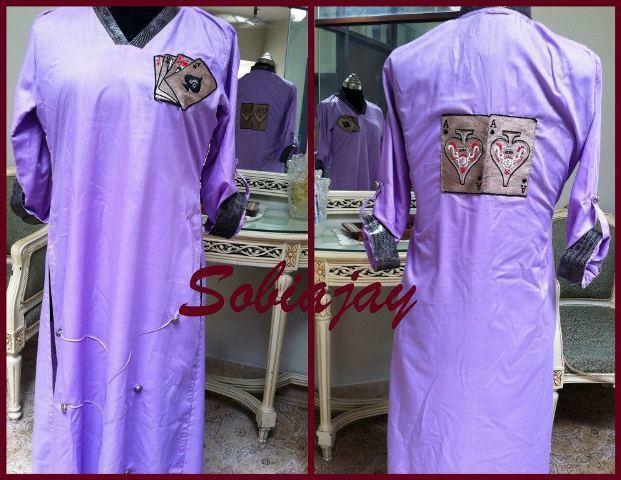 Sobiajay Collection include causal wear and boutique style kurta with matching trousers, pajama and tights.kurtas are embellishes with block printed, embroidered motifs. 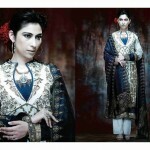 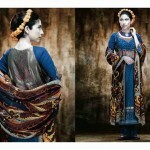 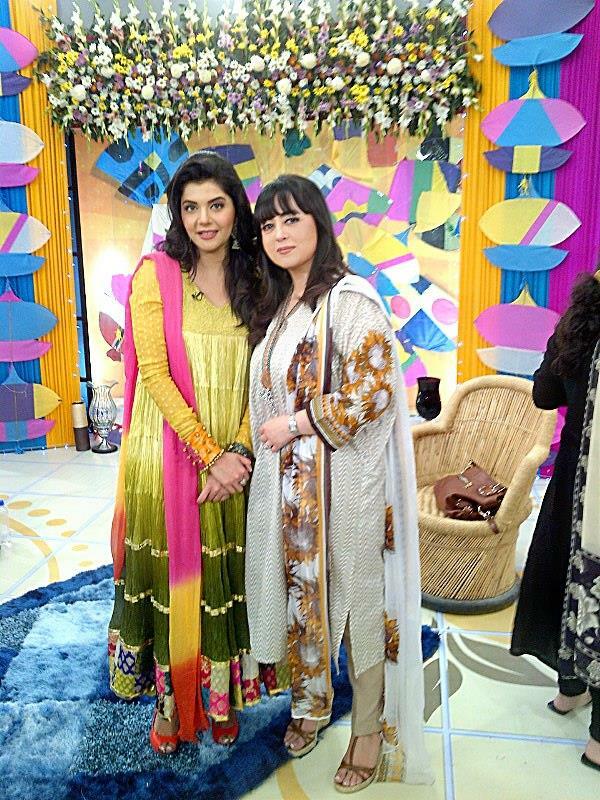 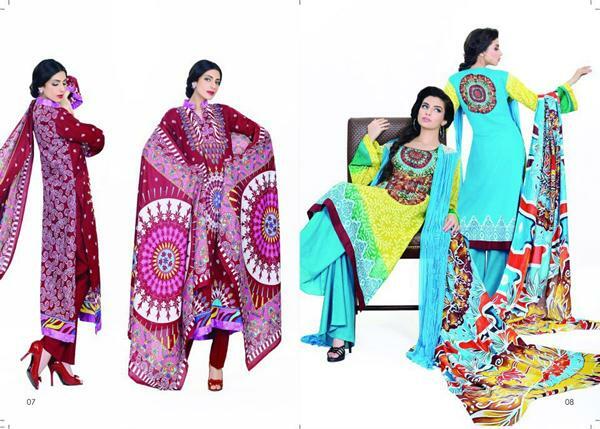 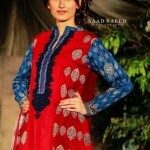 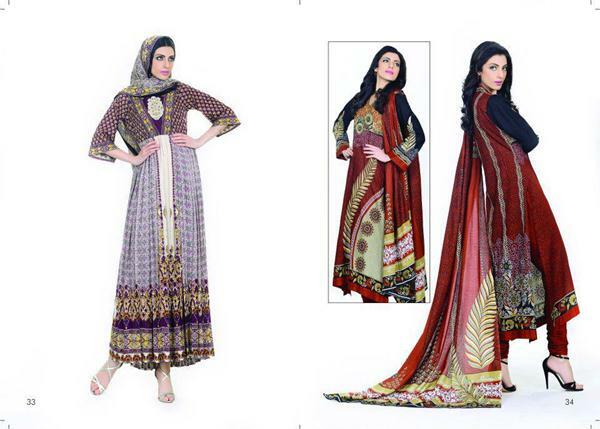 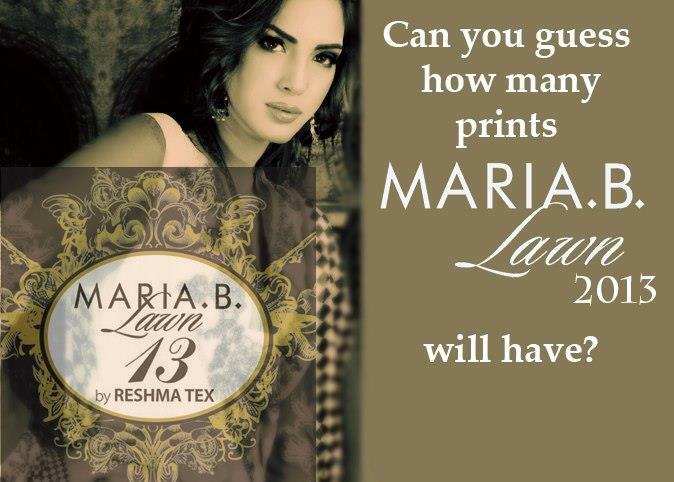 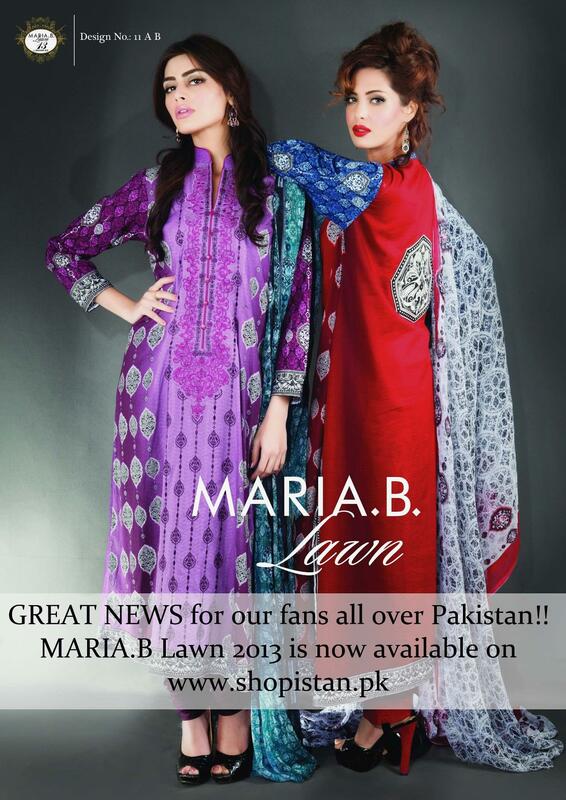 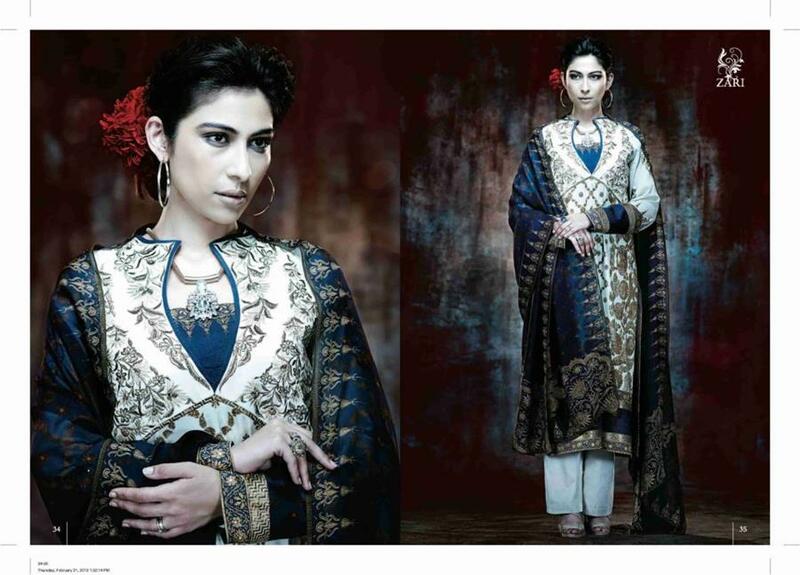 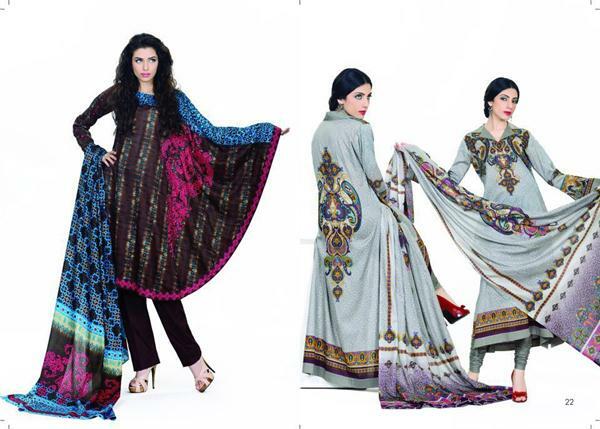 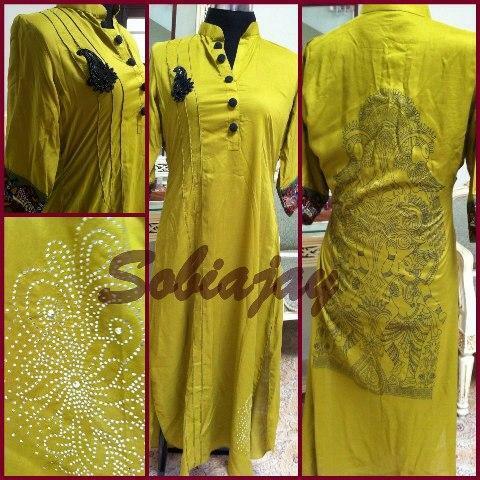 Sobiajay Lawn, Cotton & Georgette kurta collection 2013 are available in many colors.